This trip wire comes on wooden spool and is made to use with the signal alarm systems. This trip wire will not stretch like fishing line and comes in two colors so it can be used in almost any setting. This 12 Ga alarm adapter works with all of our 12 Ga alarms in place of the 12 Ga blank shells. It i.. 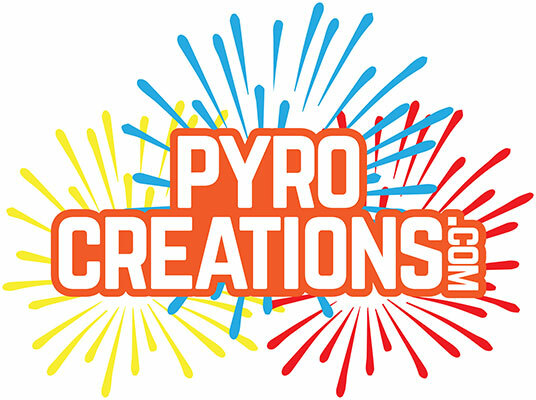 Brand new for 2018.New line of a mini trip devices from PyroCreations. These are perfect for those w..